We are sorry to annouce the death of Barbara Kitching. Barbara was a great stalwart of the club for many years being one of the leaders in the kitchen as well as enjoying her golf croquet. 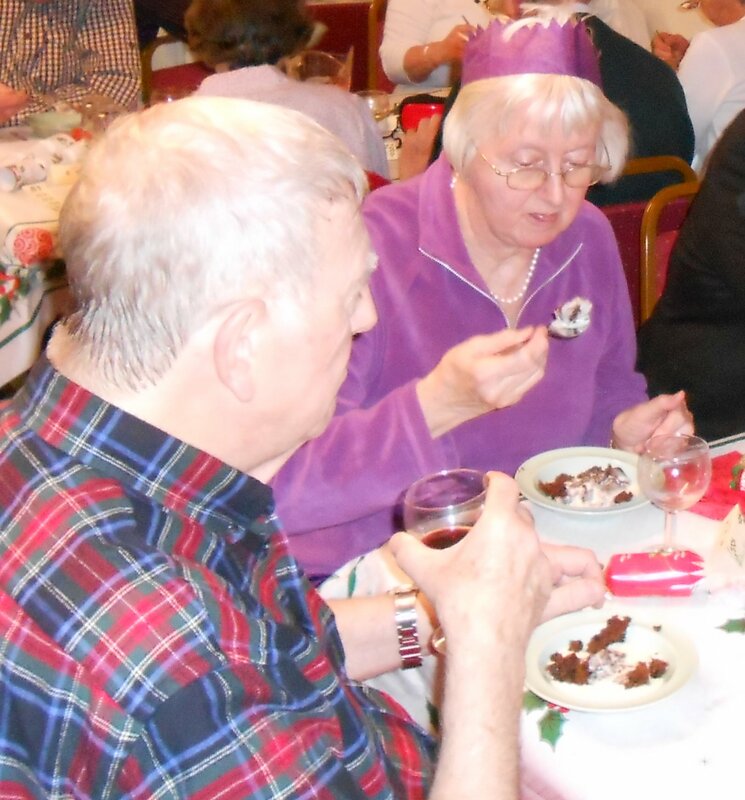 Brian & Barbara ran the corporate activities for several years and made it an important revenue stream for the club. She will be sadly missed. Our thoughts are with Brian & his family at this sad time.